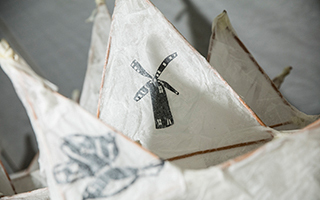 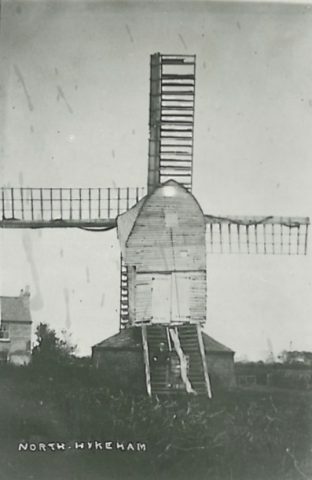 There were once two windmills in North Hykeham, a fact celebrated in the town’s coat of arms. 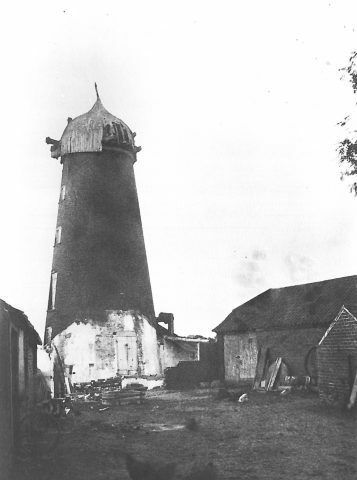 This was originally because there were two manors, and each manor had its own mill. 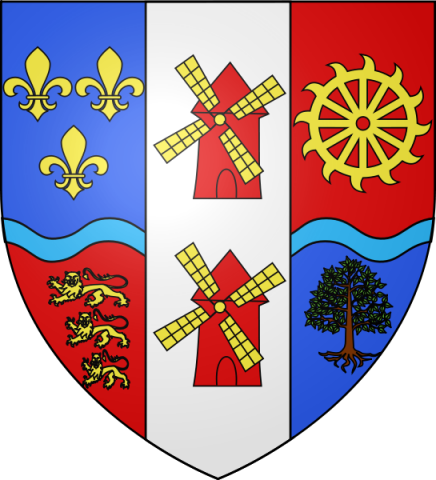 In the 12thCentury, one manor was given to the King of France and the other to Christ College, Cambridge. 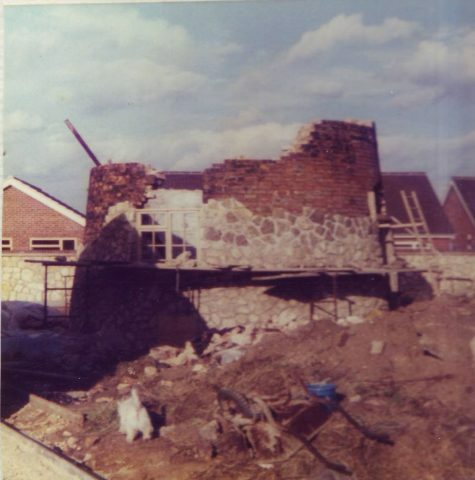 Although they are represented as identical on the coat of arms, the mills that we are familiar with, the versions we know from photographs at the end of their working lives, are of very different appearance, one being brick built and the other predominantly wooden in construction. 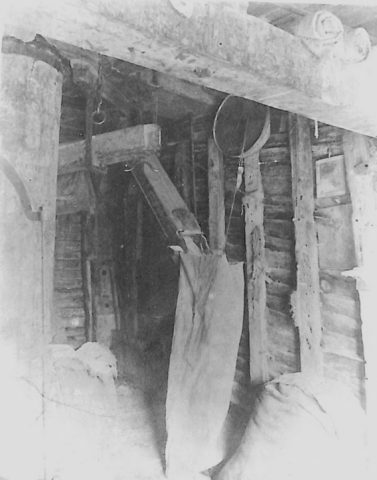 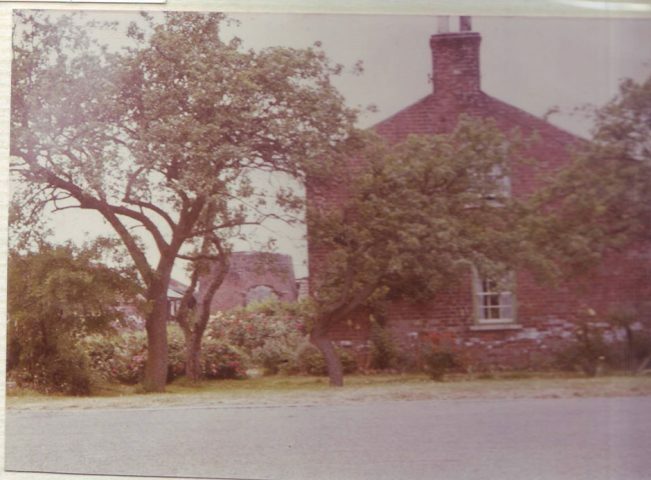 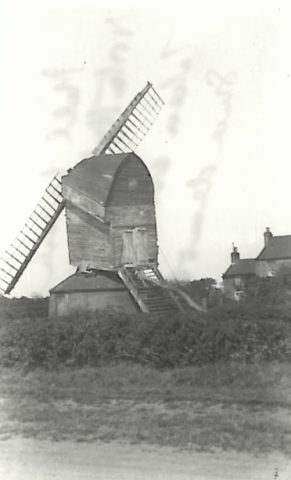 The brick built windmill was in Mill Lane, North Hykeham and by 1977 was being photographed as a ‘stump,’ the height reduced to just above the original doorway. 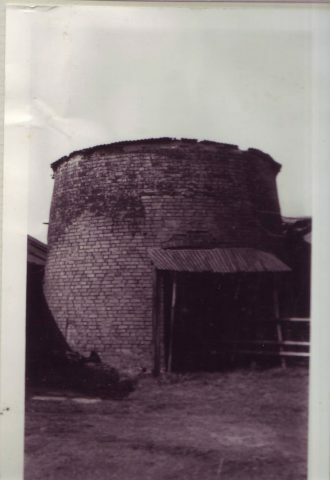 Saved from complete demolition by the current owners, that stump is now roofed and serving as a garden outhouse. 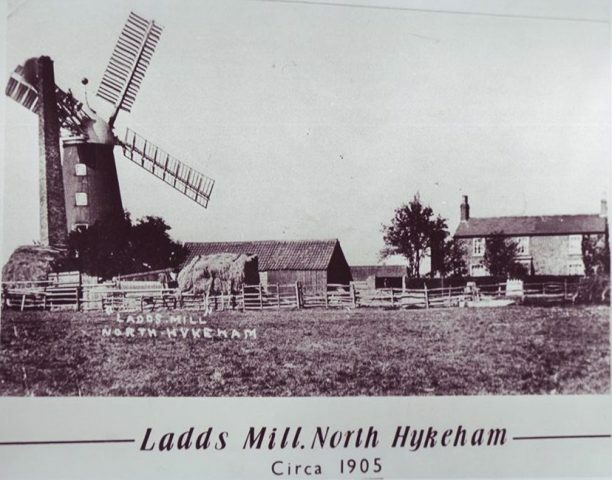 The other windmill shown on the North Hykeham coat of arms was on what was then referred to as Hykeham Moor. 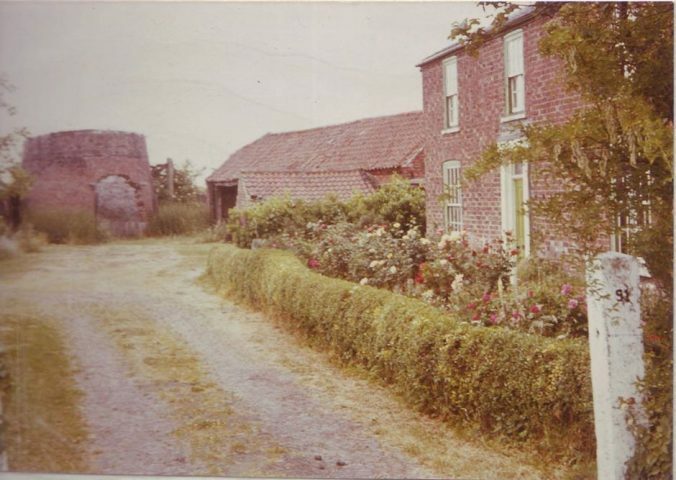 It was alongside the A1424 Newark Road (historically the Fosse Way), at number 361. 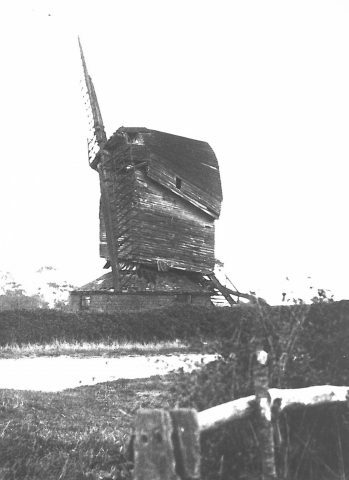 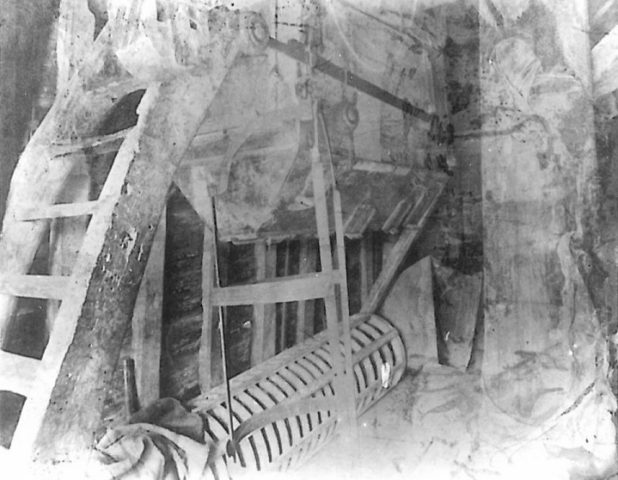 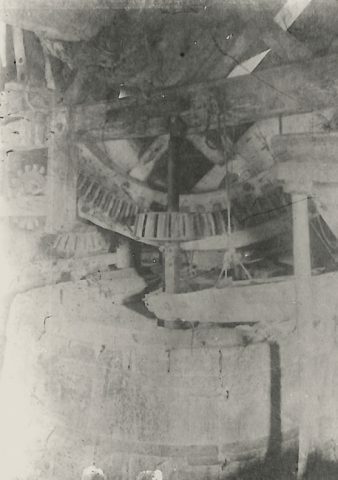 A mainly wooden superstructure on a brick built base, it was already in a state of disrepair in the 1930s, with the roof having caved in and two of the four sails missing. 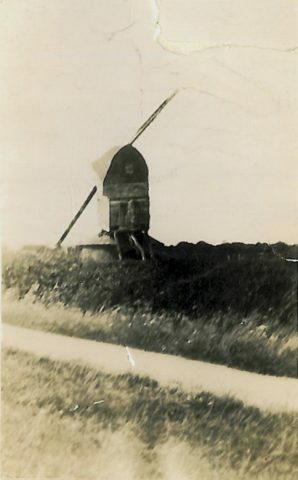 Millstones from both mills are preserved at the front of The North Hykeham Memorial Hall and are included as part of our trail around North Hykeham.